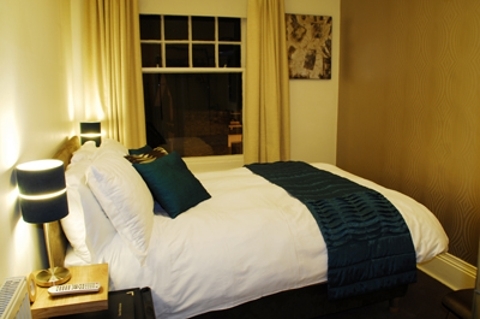 Bedrooms at onesixtwo are simple, comfortable and modern. Small Double, Standard Double, Large Double and Twin. We regret we are unable to accept children under 14. "A lovely place with a great attention to detail. Thank you!"